Whether you have not been diving for a few months due to a winter break or several years due to busy work, the SSI scuba skills update is the perfect way to bring your skills up to date again so that you can confidently report back to the waterfront! 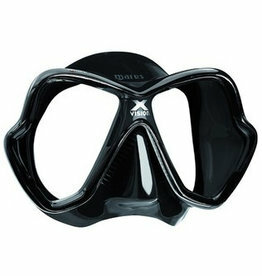 This (dive) refresher course deals with everything you need to be able to dive safely and safely again !! In the Scuba Skills Update you will have the opportunity to practice the scuba skills that you have learned during your Open Water Diver course, and techniques that have changed. You will have the opportunity to refresh your memory and motor coordination, as well as practice self-help skills. All this under the guidance of a diving professional. After you have gone through the online scuba skills update program, your theory is back on track and you can see the most important skills again in the extensive video images. After a short conversation we will go into the water where we can do almost all exercises. during the SSI Open Water course can be repeated, in this way all skills are put on the arrow again and you can enjoy the underwater life again. 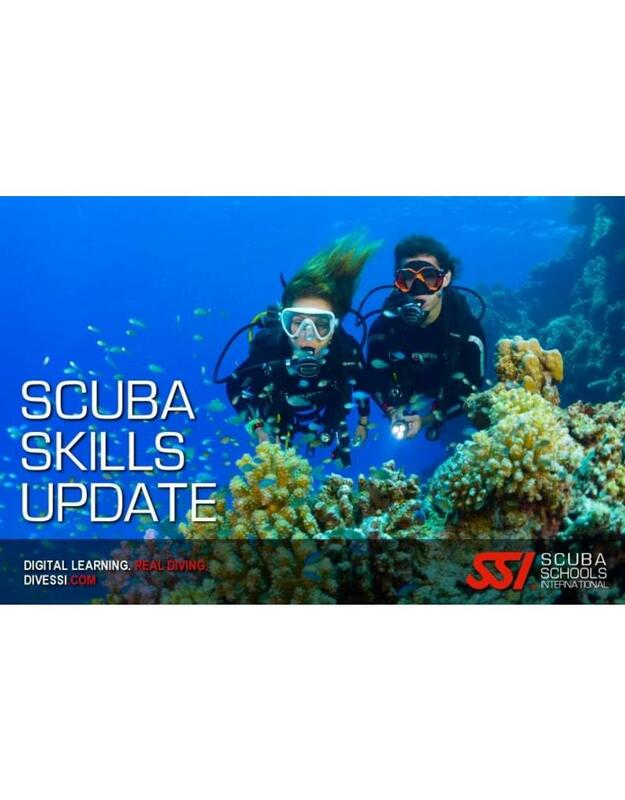 Important to know: You can not fall for the scuba skills update, but the information is used to refresh and test your theoretical knowledge and skills, if necessary, tutoring can be arranged! The SSI Scuba Skills Update refresher course is delivered by our diving school with the SSI Diamond version which means that you can use the package both online and offline (after download) also on smart phone and / or tablet! If an SSI digital learning package is available, the theory applies that we assume that you master it by means of (online / offline) self-study and show us this by submitting the certificate that becomes available online after completion of the package. Duration of the course: Approximately 3 to 5 hours depending on the progress of the student. 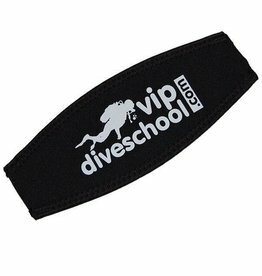 Number of dives: For the SSI Scuba Skills Update refresher course we make one dive. SSI certification: You earn the recognition certificate by mastering all skills according to the SSI standards. We work with digital course packages that we provide to you via SSI, for participation an account in the ODIN system of SSI is necessary. You can create this yourself by clicking on the image below. 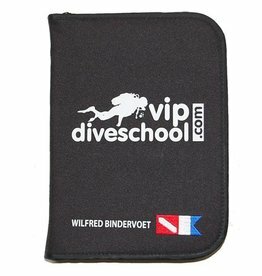 The SSI refresher course Scuba Skills Update can be followed at our diving school in Vinkeveen and Almere 7 days a week between 09:00 and 23:00 h. Call or email us directly to record your date or book directly online and we will contact you for making an appointment when it suits you! Diving equipment: During the SSI refresher course Scuba Skills Update you use Your own diving equipment or You rent one of us at a special rate! 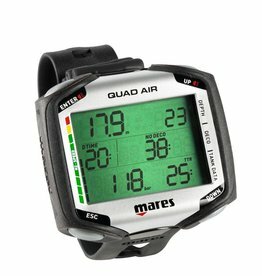 Dive insurance an important point: Via our dive center in Almere it can be as low as € 47.50 per year!